Mark your calendar! 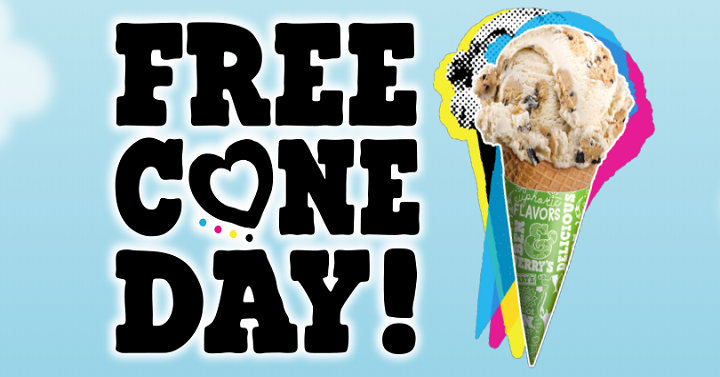 April 9th is FREE cone day at Ben & Jerry’s Scoop Shops! Visit your local scoop shop today between noon and 8:00pm to grab a free cone. Find a location near you here and give them a quick call to make sure they are participating before heading in. You can also RSVP on Facebook if you want.